When conducting a business presentation that revolves around finance, it’s important that the data resonates with the audience without it being too much to take in. While you want to be transparent and show them the big picture, you wouldn’t want to exhaust them by going over every figure. Make sure you know what your presentation is for. Clarify what you want to achieve by talking about finance in a room full of people. For example, if you want to talk about yearend revenues, your objective could revolve around how this affects your company in the present and in the upcoming year. 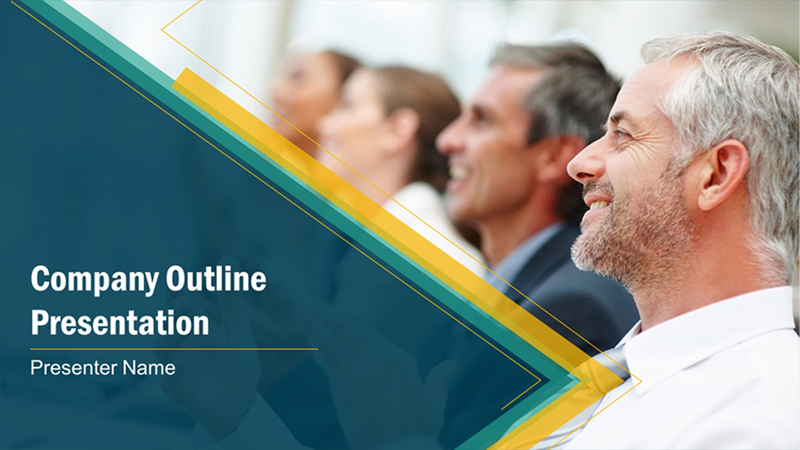 As part of custom PowerPoint presentation planning, set an agenda, as this makes it easier for the audience to follow the flow of your discussion—it organizes your content into sections. With a sound agenda, you can set the financial scene and work toward the reveal of important data. Having a clear agenda helps your audience save questions for the appropriate sections, which in turn benefits you in maintaining your momentum. Don’t just show data—tell a story. You can’t just project numbers and graphs on the screen and expect your audience to what it is and what it’s about—you need to go into detail and tell the story behind the data. This is where you can provide insight and share your business goals with your audience—you’ll want to discuss why these numbers are important to the company. Pro tip: follow the three-part story structure and divide your narrative into three parts—the beginning, middle, and end. Start by describing things as they are. That way, you create rapport with your audience and if you share an idea they are already familiar with, then that will engage them more. Once you’ve laid all the facts, show them how things could change. Make sure that you cite reliable sources to increase your credibility as a speaker. When it comes to the conclusion, make it inspiring—or as Nancy Duarte calls it, “new bliss.” This concept refers to telling the audience about how much better their world will be if they adopt your ideas. Go beyond charts and graphs. 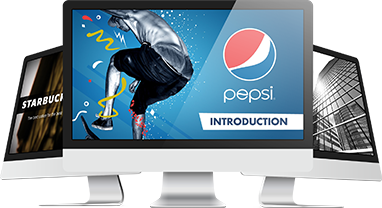 Presentation design helps make your topic become more understandable. Charts and graphs are great for representing important figures, including market shares and revenue for the quarter or fiscal year. To win the hearts of your audience, however, simple graphics are not going to cut it—try experimenting with data visualization to communicate financial messages more efficiently. Make your presentation a two-way conversation. When your presentation becomes a monologue, your audience becomes less engaged—less involved—with your discussion. Make your audience’s financial priorities a topic for discussion at some point in your presentation. Asking them questions and for their feedback helps them retain information better because they become directly involved. How you communicate data has a significant effect on how your audience will perceive it. Discussing financial information is a hit or miss, especially when figures and complex data are flashed on the screen, which is why you need to present details in a manner they can relate to. Lastly, remember not to dump data on your slides—stand back and think about what you need to include. Your custom PowerPoint presentation should only contain key financial statements and talk around them in detail later in the discussion.